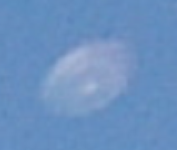 Latest UFO sightings – This daytime disc-shaped UFO was recorded in Sintra near Lisbona in Portugal on 19th September 2010. Witness report: I took a picture with an invisible UFO. I was in a vacation in Lisbon and in 19 september 2010 I made a trip to Sintra. 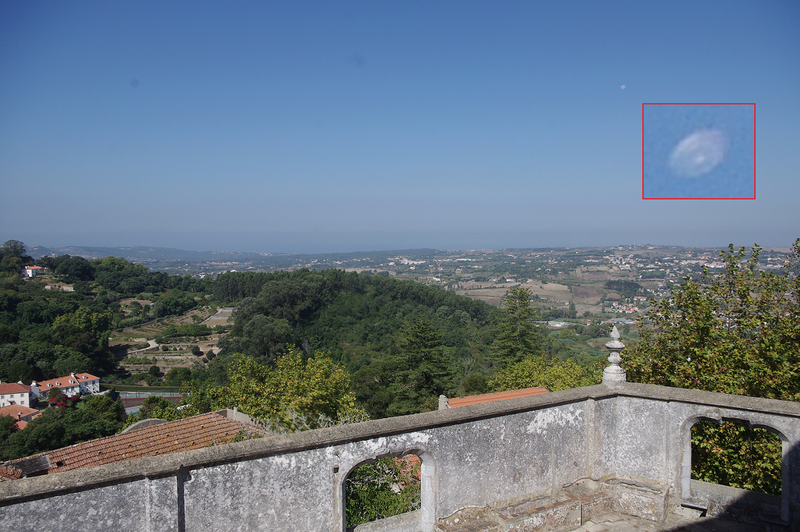 I took this picture from a balcony from Sintra Pacace. The strange thing was that I didn’t see anything with my eyes, only later, in the evening, when I reviewed all photos in that day.